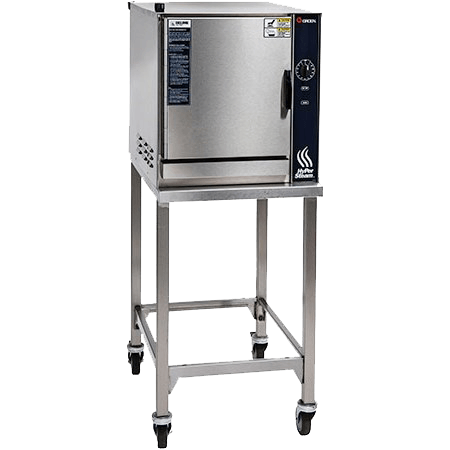 From thawing frozen foods and cleaning produce to making soups and sauces, each prep task has the potential to monopolize kitchen staff for extended periods. 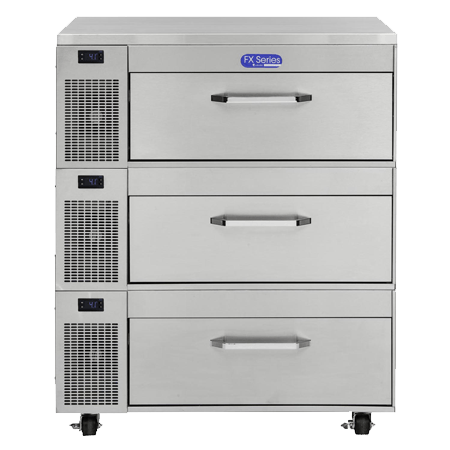 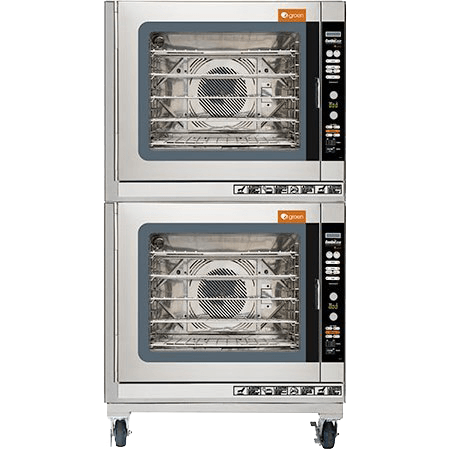 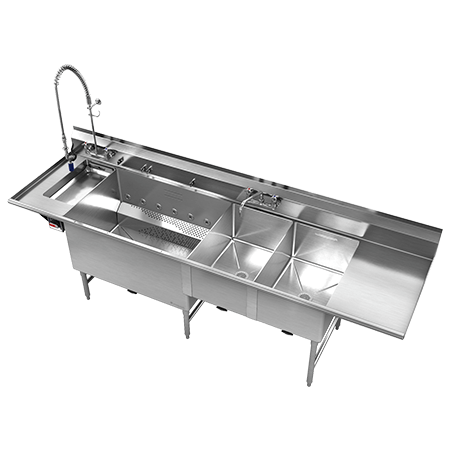 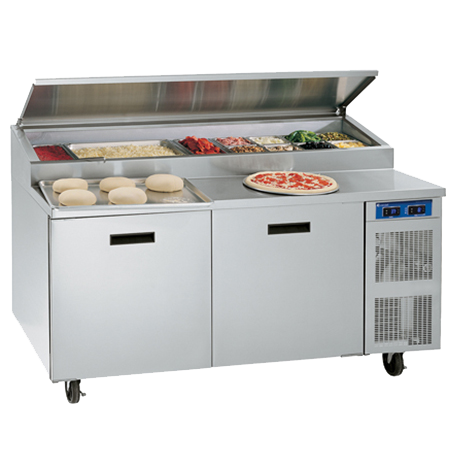 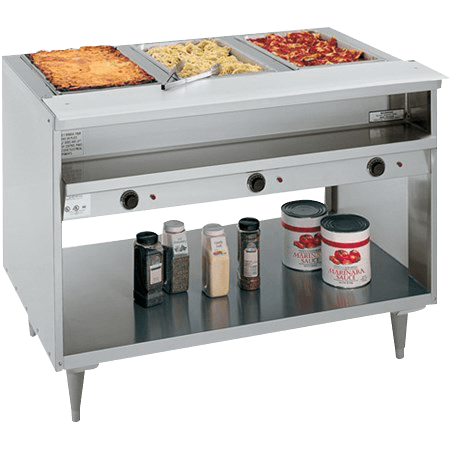 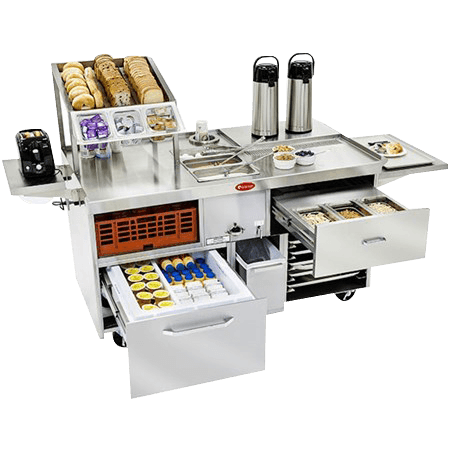 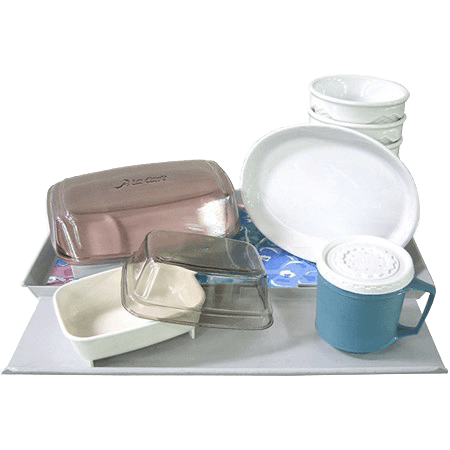 Equipment and prep areas that aren’t designed to improve time management and promote efficient workflow can bog down a busy kitchen, especially during peak meal times. 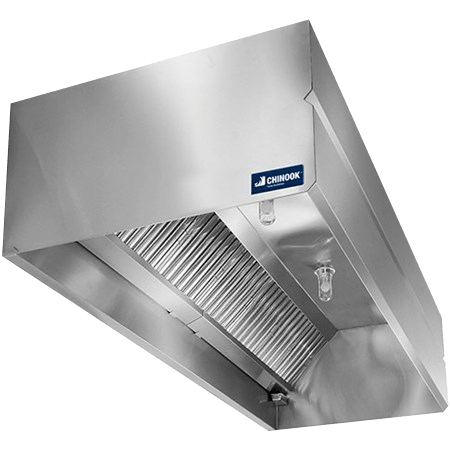 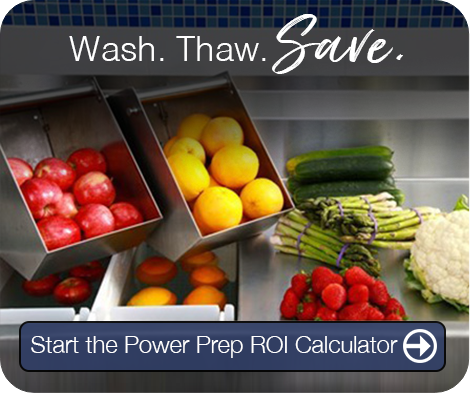 The combination of higher labor costs and less expedient prep times can diminish a foodservice operation’s profitability considerably. 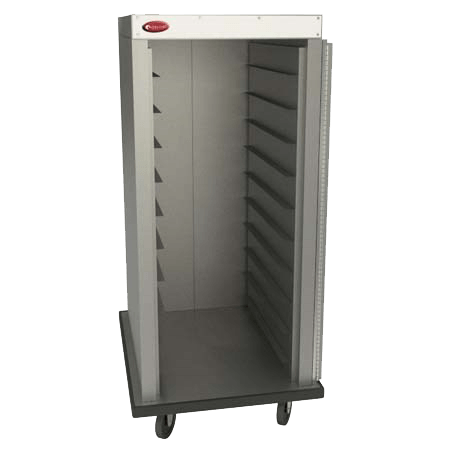 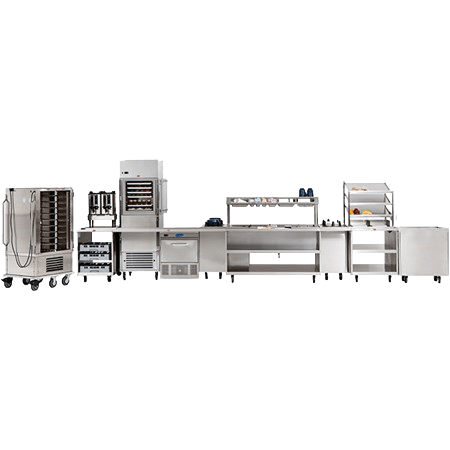 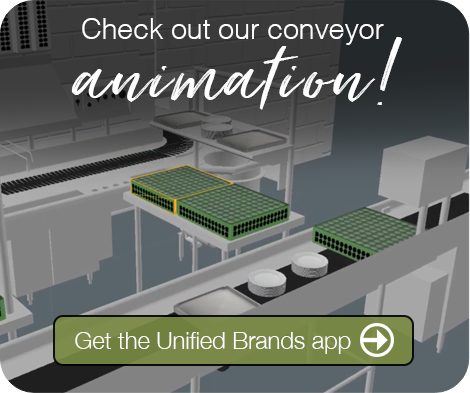 Unified Brands equipment and systems are designed to automate and speed up as many prep processes as possible so operators can manage their time more efficiently. 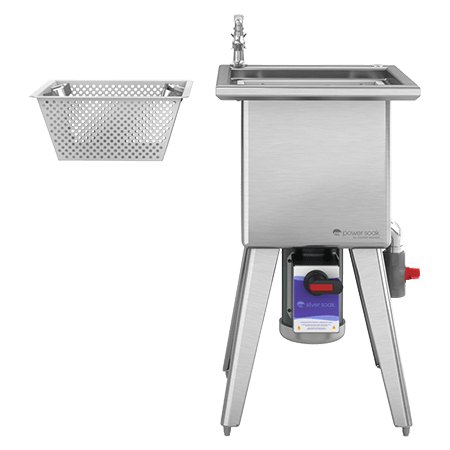 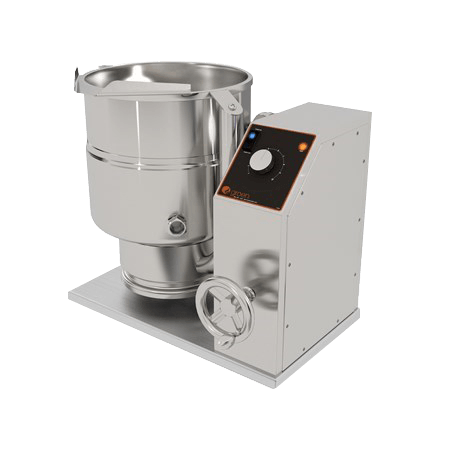 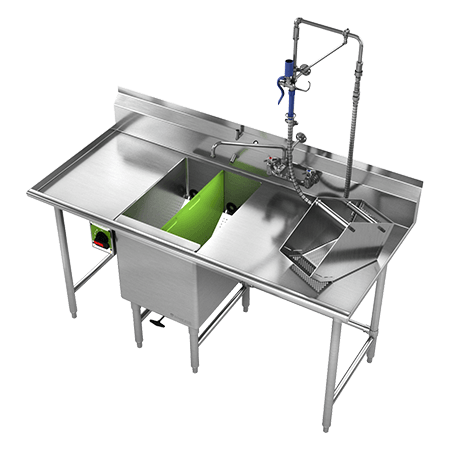 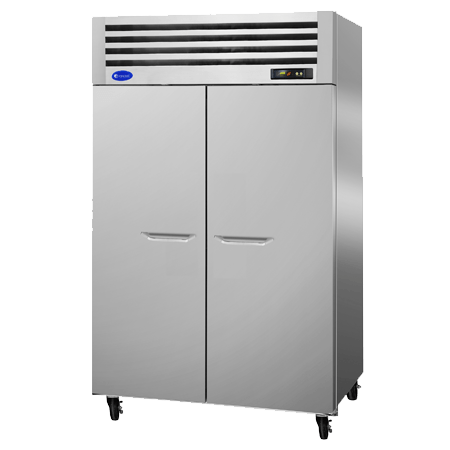 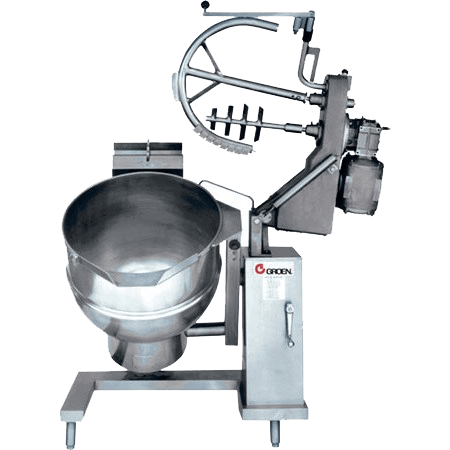 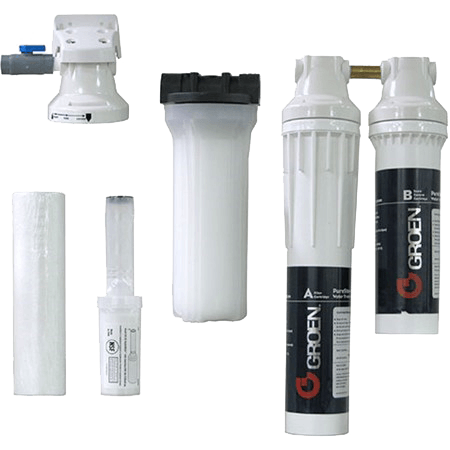 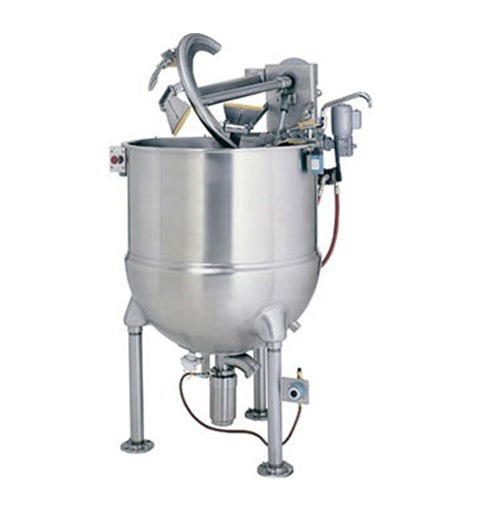 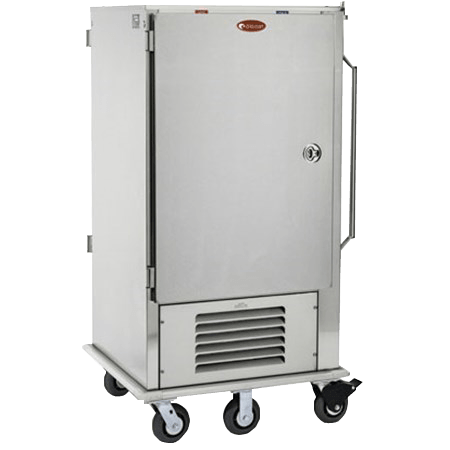 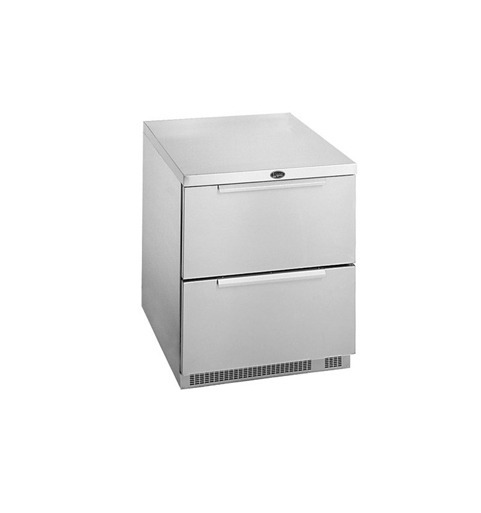 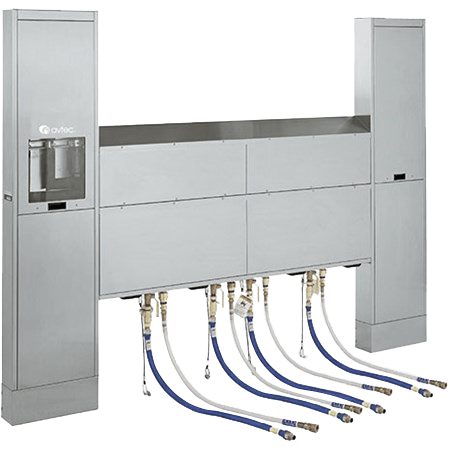 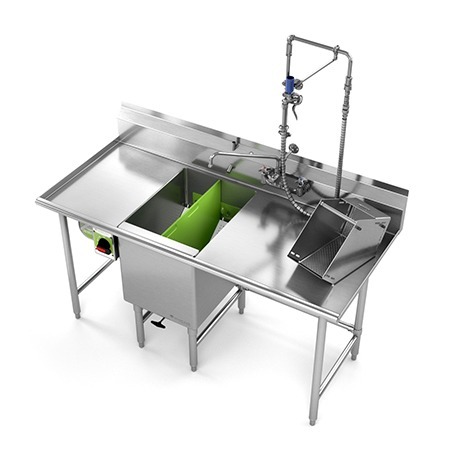 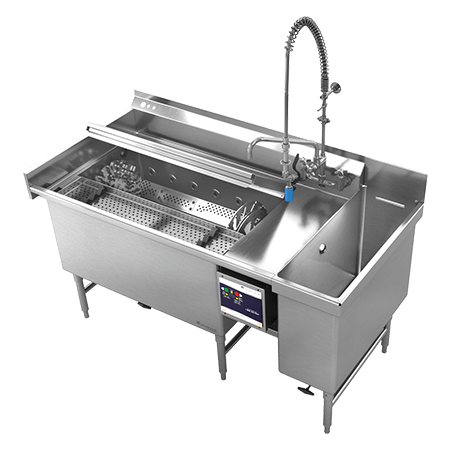 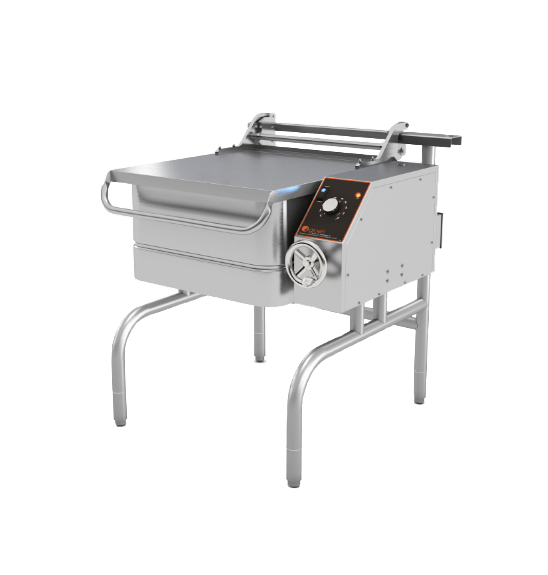 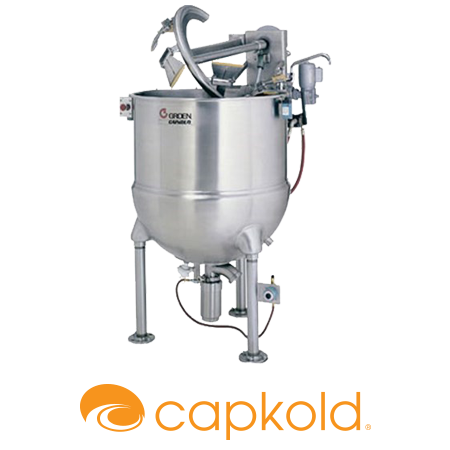 These washing systems offer the most ergonomic, efficient method for dislodging debris and bacteria from produce and quickly thawing frozen proteins. 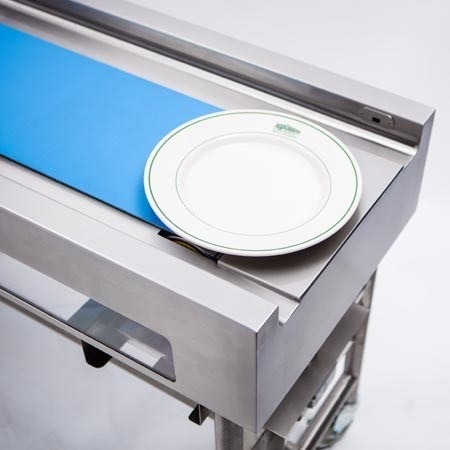 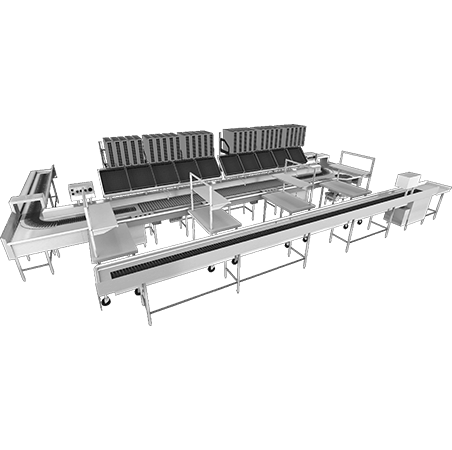 A PVC-coated fabric belt moves plates through an assembly line for a stronger, more stain-resistant and much-easier-to-clean alternative to traditional fabric conveyor belts.